As explained by Supply Chain Digest, the space available in distribution centers has increased at near-record rates. New distribution centers sound like the ideal way of meeting increased e-commerce and omnichannel demand, but each new center represents an additional burden for the company. How will the facility be maintained and managed, how will orders flow through it, and how will systems interact with other systems in the supply chain? 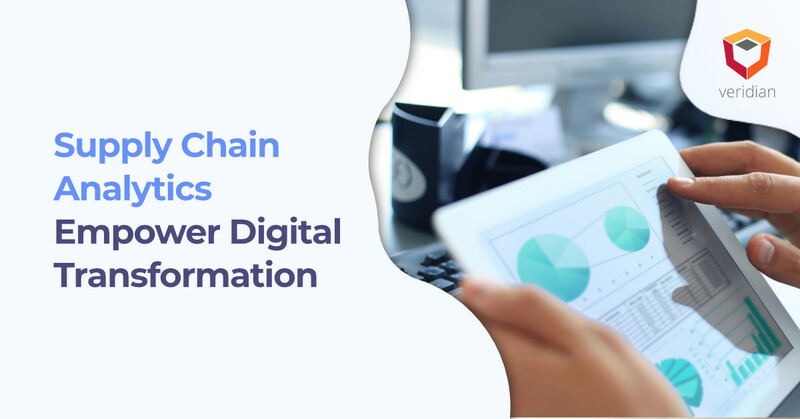 These questions reflect the pitfalls that arise from using an on-premise solution in warehousing, but a cloud-based, modern-day WMS is the solution that supply chain executives need. Each opening is an opportunity to revisit the topic of WMS selection and use. Supply chain leaders should consider the implications of more distribution centers before merely maintaining the status quo. The number of distribution centers in operation has increased dramatically. In addition to building new facilities, traditional brick-and-mortar locations have been transformed into distribution centers, as exhibited by Sam’s earlier this year. The increase in distribution centers is meant to provide an extra layer of security for fulfilling more orders around the globe. 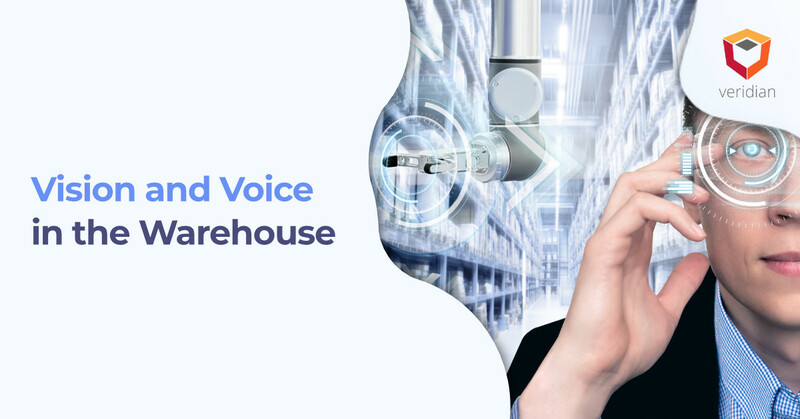 Unfortunately, differences in the type of WMS used may result in bottlenecks, miscommunications, and even wrong orders fulfilled. More distribution centers can help with demand for more products, but believe it or not, many manufacturers continue to use manual, labor-intensive processes for handling their operations, explains Eric Allais of Inbound Logistics. Manual processes result in higher overhead expenses and diminish the ability of a company to compete with Amazon’s speedy, two-day, if not next-day, delivery service offerings. 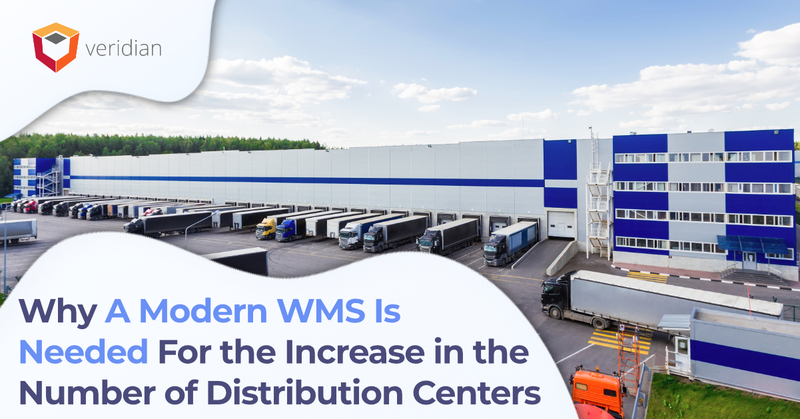 A modern-day WMS may be more affordable than maintaining existing systems, and this is especially true for companies still reliant on Excel and paper-based systems. Create a dedicated change and integrated management team. The change and integration management team are responsible for overseeing and managing the selection and implementation of a modern-day WMS. The word, integrated, is used in tandem to describe the need to blend all departments into the process and integrate systems as well. This streamlines implementation and helps to prevent unnecessary delays or added costs. Use the system for a trial period of at least three months. Selecting a trial period for a modern-day WMS is a great way to see how the system functions and its benefits in real-world applications. However, any trial of a new WMS must be mindful of potential limitations that exist as the system is brought online and integrated with existing systems. Adjust business rules, not system functions. It’s easy to decide to customize and modify an off-the-shelf solution to mirror past systems, but this a bad idea. Supply chain leaders want to improve operations, not reflect the problems of the past. Instead of trying to modify the system to meet unique, past needs, consider adjusting business rules and processes to match new system functions and capabilities. Take advantage of all the training and education resources available. Modern WMS vendors have an arsenal of training resources and programs available to help supply chain executives and managers train workers on new systems and adjust to their use. An active training program is a key to building support for new systems among existing team members. 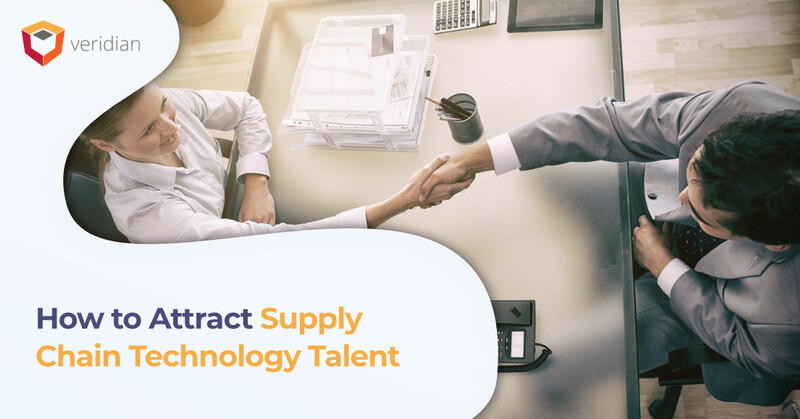 Work with a supply chain systems integrator throughout the entire process. Since many issues and problems may arise in implementing a modern WMS, companies should consider outsourcing the process or at least partnering with an experienced, supply chain systems expert, like Veridian.